out of nothing into a green becoming. a few buds that ripen? into fallen leaves. Then nothing. ready to be buried under snow. a metaphysic works its meaning out. Where does it get its motives? in the far corner of the yard? 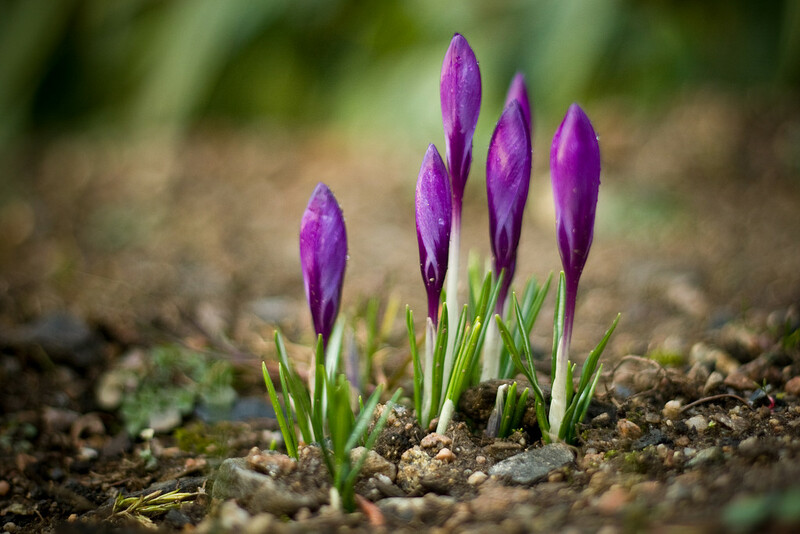 This entry was posted on April 12, 2017 by Vox Populi in Environmentalism, Poetry and tagged mystery of Spring, Paul Christensen, Spring, Spring planting, Spring shoots, The Mystery.